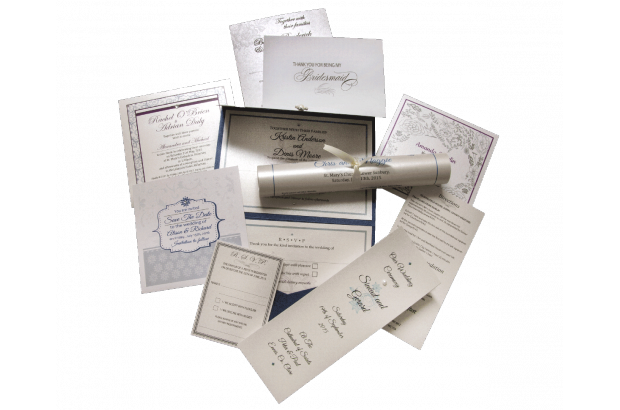 Wedding stationery from On Silver Pond offers you a simple and affordable solution for your Wedding. 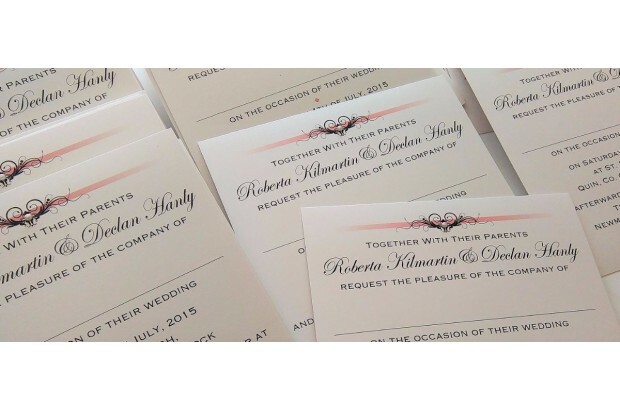 Our wide variety of customisable wedding stationery can be designed to match your chosen colours or theme. Our team has over 30 years experience in design and print and is passionate about creating beautiful, bespoke stationery. 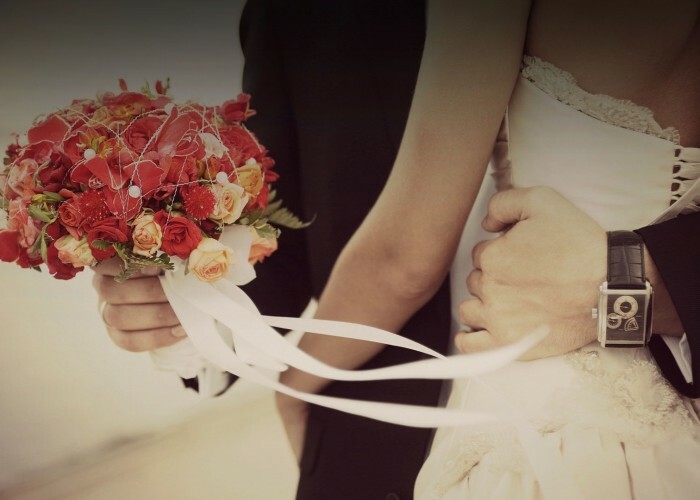 We are here to design your dream wedding stationery, offering you the highest quality of materials, the best value for money and service with a smile! 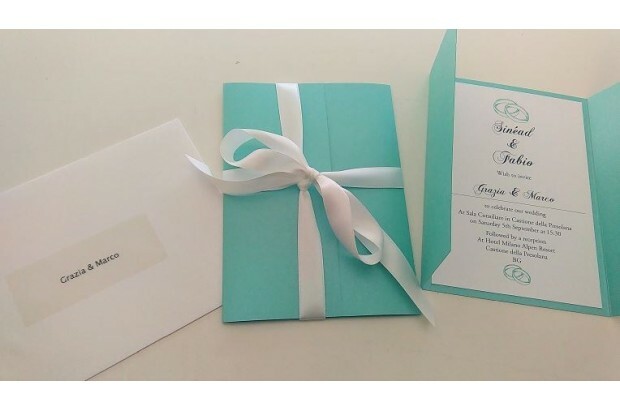 We create everything from save the date cards, day and evening wedding invitations, RSVP cards, ceremony booklets and scrolls, table plans, table name/numbers, menus, directions cards, information cards, thank you cards and any other wedding stationery requirements you may have. We deliver worldwide and can work with our couples in person or over ‘phone and email. With On Silver Pond you will receive a Professional, Personal and Reliable Service that is also Affordable. A Reliable, Experienced Team, Established in Design. No Hidden Costs. Free Hand Finishing here in our Studio. Free Custom Design of Stationery and Affordable Bespoke Design. A Complete Creative Team Available to You. We ship worldwide. 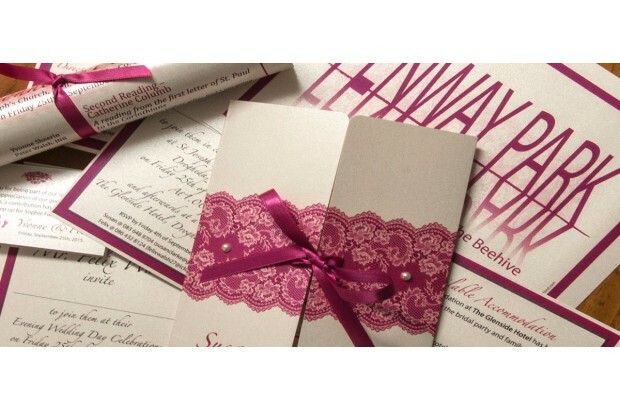 As wedding stationery specialists you are guaranteed a personal and reliable service. Contact us today for a free quotation or to make a studio appointment!